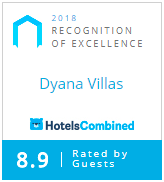 we love to treat our guests like famil,wWhen you book directly with us, we’ll upgrade your booking to the next room category (subject to availability). Please note T&C’s apply. For further details click here.